As self-proclaimed “freezer cooking evangelists” (ha, ha! ), we feel called to share the know-how we’ve acquired over our 12+ combined years of freezer cooking experience. Below you will find a wealth of information about freezer cooking. 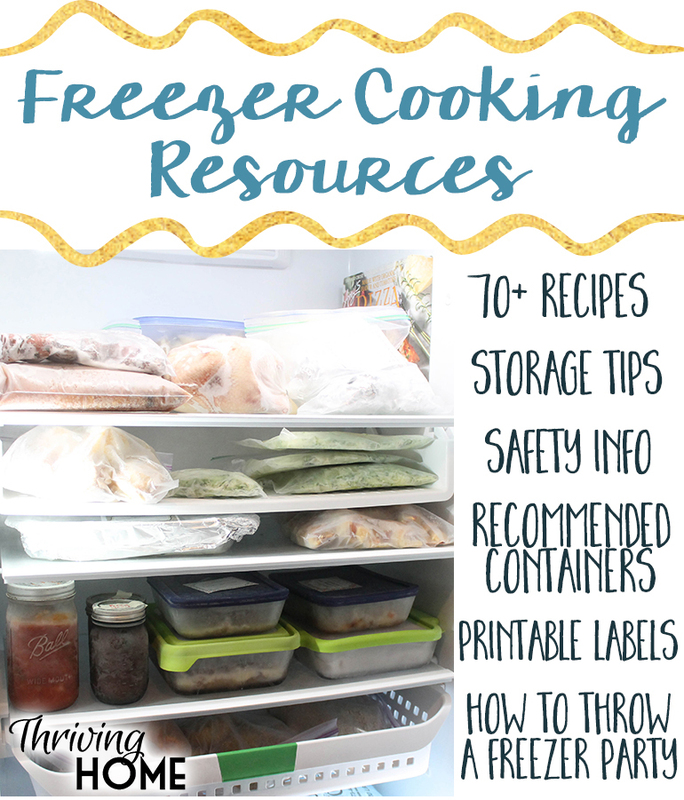 From our 70+ freezer meal recipes to how to save and store freezer meals, you’ll hopefully find all the information you need to start freezer cooking in your home.